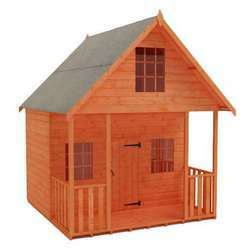 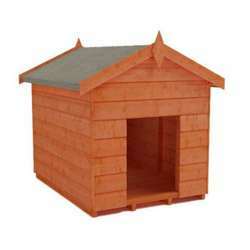 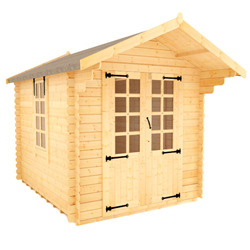 Why not treat yourself to one of our hand crafted Yorkshire made log cabins? 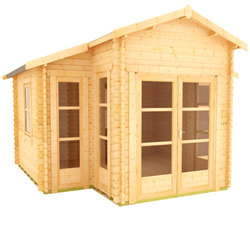 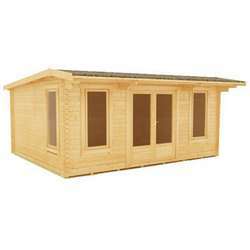 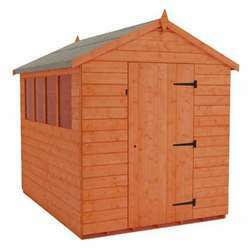 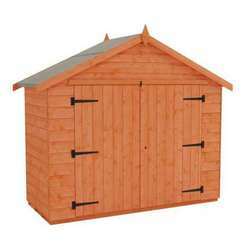 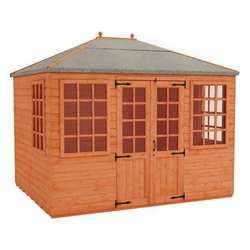 We have brought together the best of our single door cabins but the convenience of double doors cabins so that when you swing open the doors you can welcome your garden in. 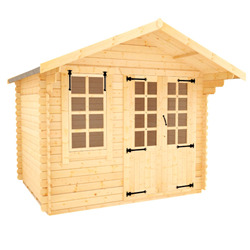 Constructed with chamfered notches at 45 degree angles offering the most substantial and professional finish sealing the building against the elements. 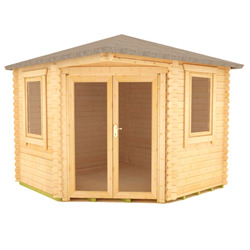 Offered with a 10 year timber guarantee we are proud to boast that our cabins can last for a number of years.